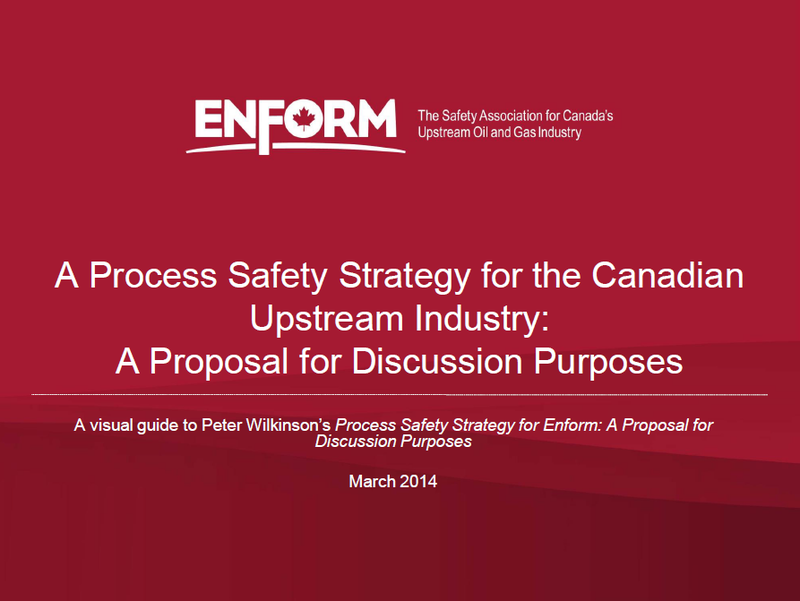 Fast-tracking process safety maturity within an upstream industry is a complex challenge. This strategy recognises the reality that improving process safety is usually done in a “brownfield” situation and goes on to explicitly address how improvements can be successfully incorporated. Peter Wilkinson, Noetic’s General Manager – Risk, was given to The Safety Association for Canada’s Upstream Oil and Gas Industry.